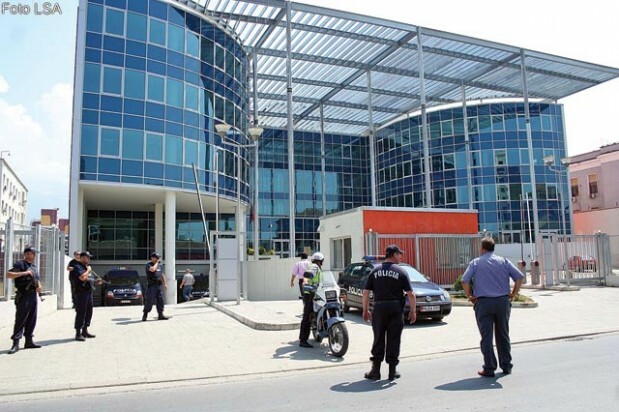 The Albanian Serious Crimes Prosecution has initiated investigations into the leaking of classified wiretap transcripts used in the Voice of America (VOA) report published yesterday. The report appeared to show Socialist Party MPs and high officials colluding with criminal gangs to buy votes during the 2017 general elections. In prosecution’s wiretaps published by VOA, Mayor of Durrës Vangjush Dako appeared to be allegedly involved in vote buying in collusion with kingpins of the Avdyli criminal gang, members of which were arrested in October 2018 at the German government’s direct pressure. In a press release, the prosecution stated it had started an investigation into the leaking of classified information and wiretaps, as well as their unlawful publication. The report published by the Voice of America used leaked information of the so-called “Case File 339” – an ongoing investigation on the Shijak/Durrës-based Avdyli criminal gang. The wiretaps allegedly showed a close relationship between Mayor Vangjush Dako and gang leader Astrit Avdyli. The VOA’s report also showed that prosecutors knew for a long time about the Dako-Avdyli collusion and services they exchanged, i.e. public works for the Avdylis from the Municipality of Durrës in exchange for their services in vote buying. The vote buying and government official collusion with criminal gangs were repeatedly denounced by the opposition. Moreover, three days ago the opposition’s Democratic Party (PD) stated that Serious Crimes Prosecutor Donika Prela was also wiretapped in a phone call with kingpin Astrit Avdyli.